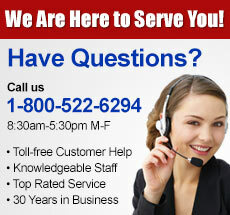 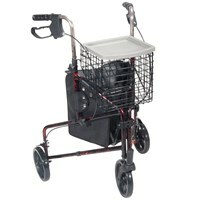 Welcome to the rollators section of our website. 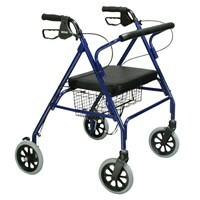 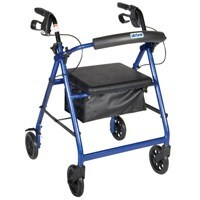 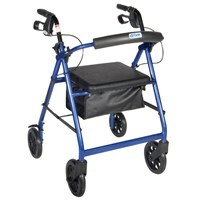 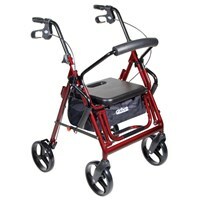 Here you’ll find an assortment of rolling walkers to suit practically any need. 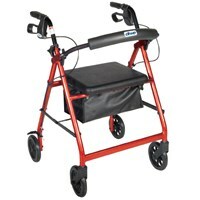 We have rollators with two or four wheels, junior-sized rollators, lightweight rollators, standard rollators and heavy-duty rollators. We think you’ll appreciate the added safety you’ll experience when using a rollator, as they're often highlighted for their increased mobility safety.